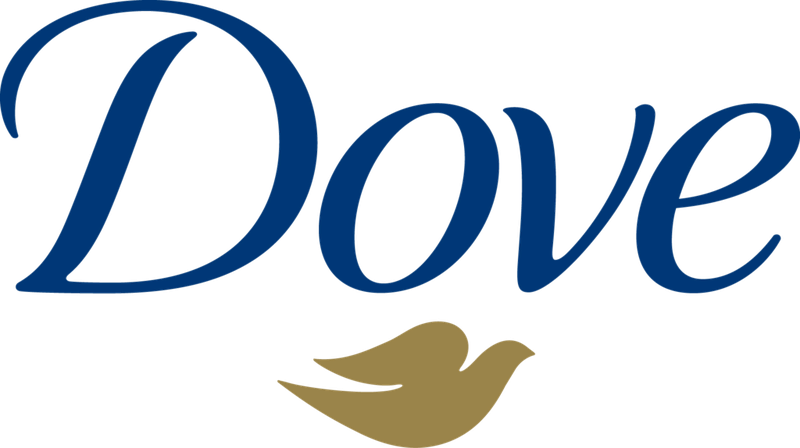 At Dove, they believe no young person should be held back from reaching their full potential. However, low body confidence and anxieties over appearance keep young people from being their best selves, affecting their health, friendships, and even performance at school. For more than 10 years, they’ve been helping parents, mentors, teachers, and youth leaders deliver self-esteem education that’s reached more than 20 million young people so far.